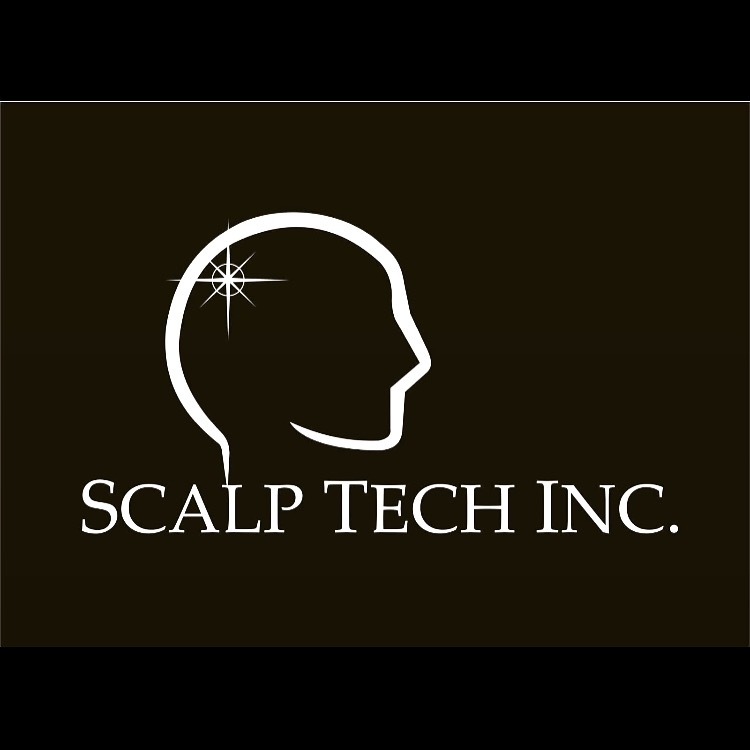 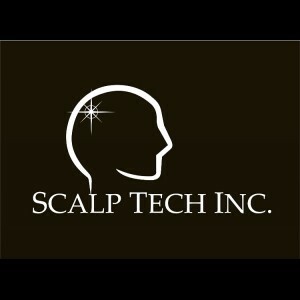 Scalp Tech Inc. specializes in Scalp Micropigmentation in and around the Calgary, AB area; helping all types of individuals who are experiencing any type of hair loss, balding pattern, thinning areas, scarring or other conditions such as alopecia to eliminate these problem areas for good, while in-turn creating a higher sense of confidence and restoring ones self-esteem. 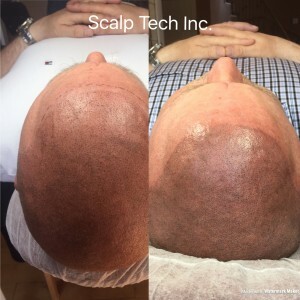 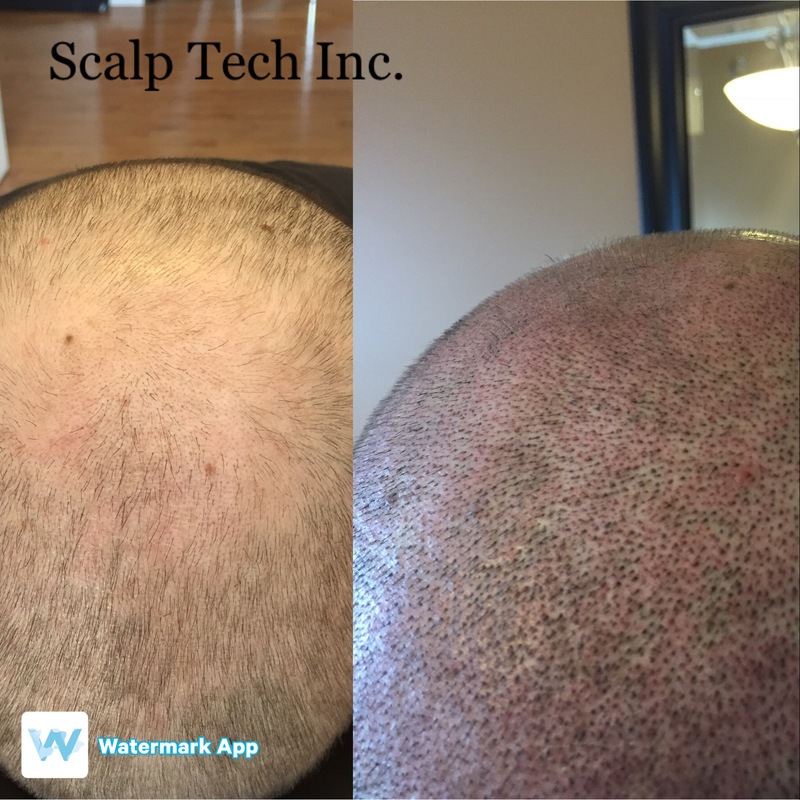 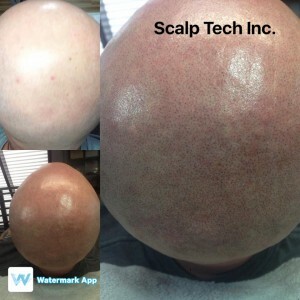 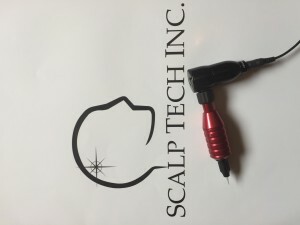 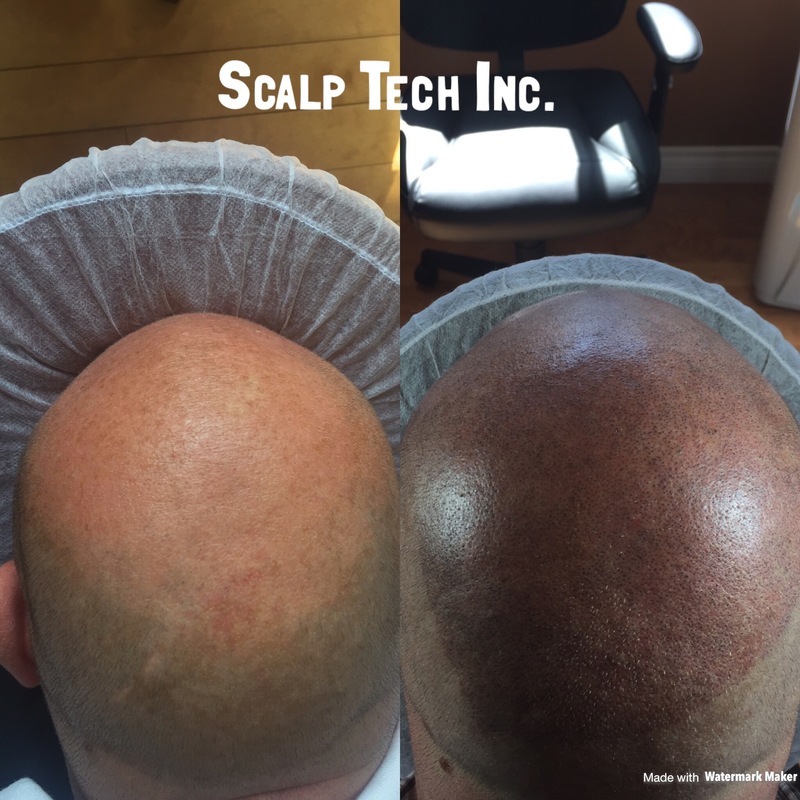 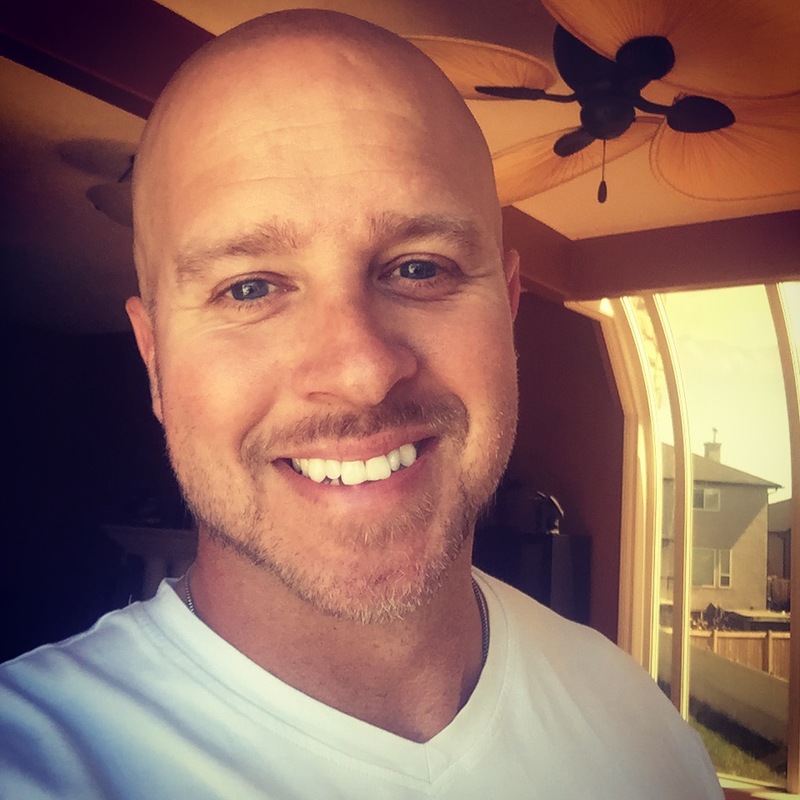 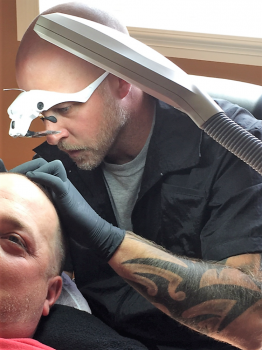 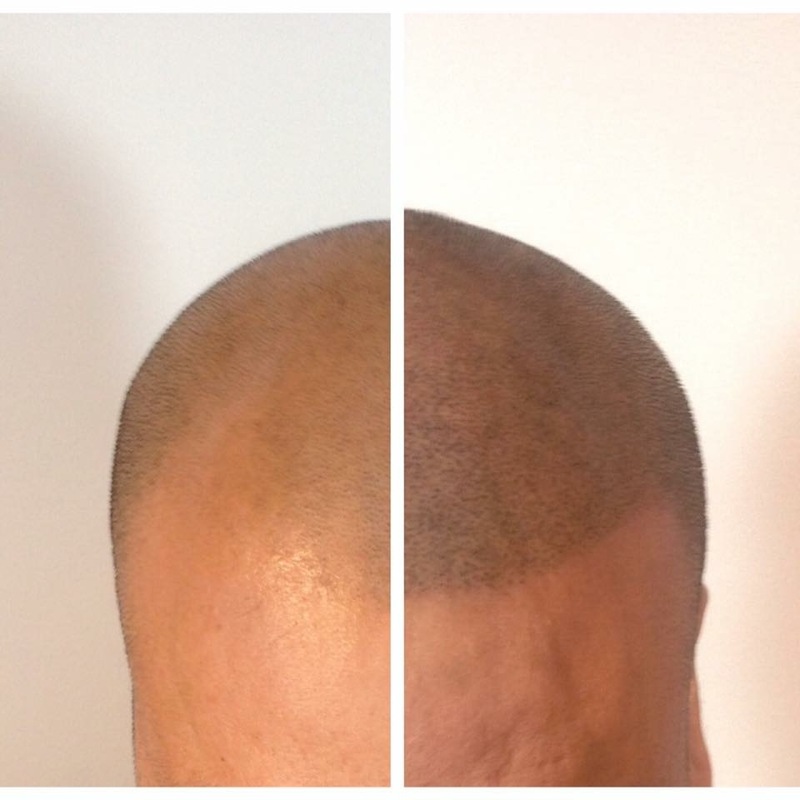 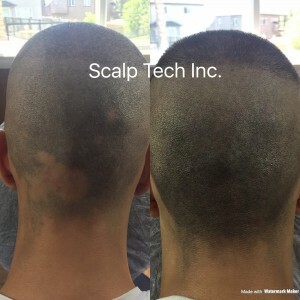 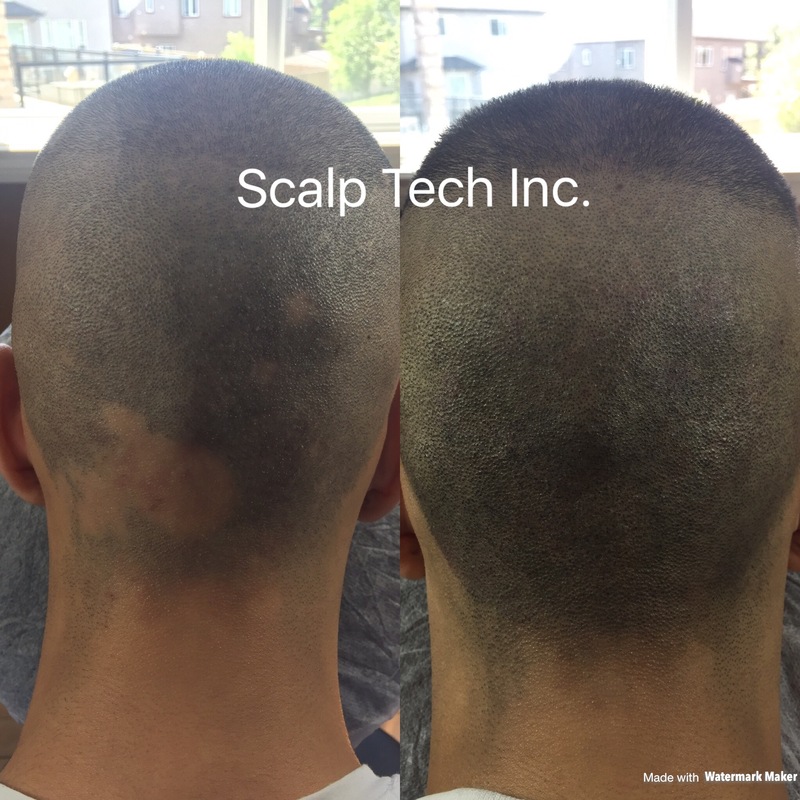 Scalp Micropigmentation, or SMP as it is commonly known, is a highly specialized process where tiny deposits of pigment are positioned within the dermal layer of the skin. 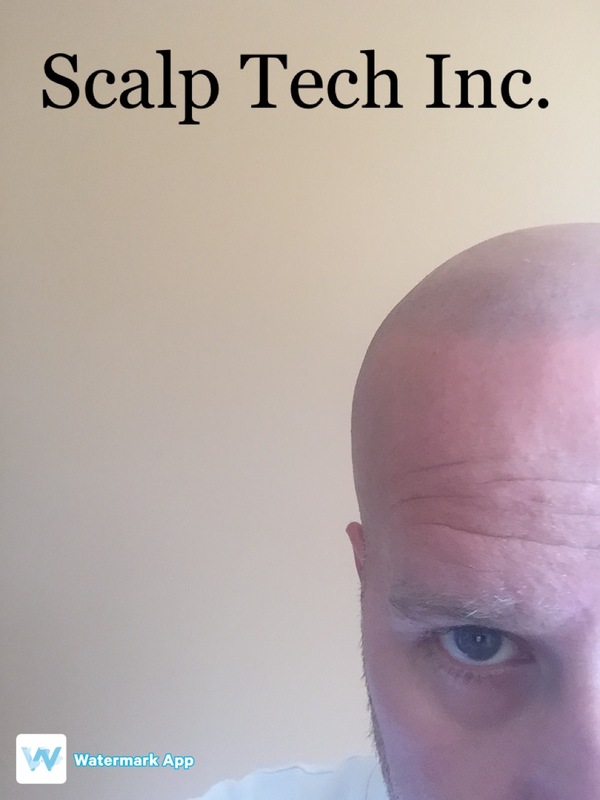 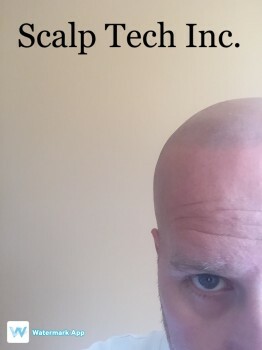 When applied by a skilled technician, these deposits replicate the look of real shaven hair. This procedure works for all gender and races.